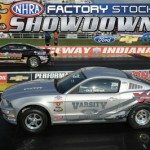 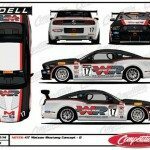 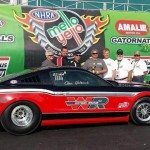 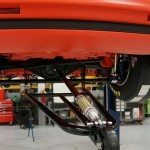 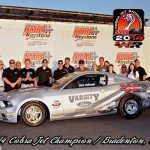 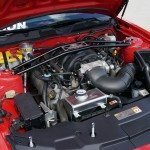 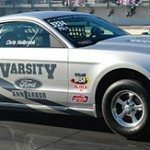 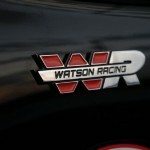 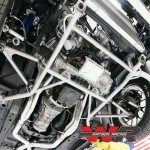 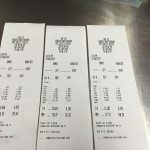 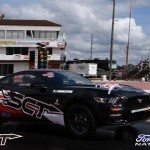 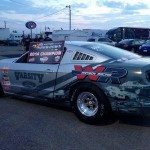 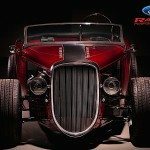 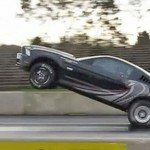 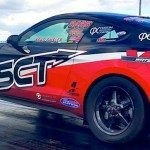 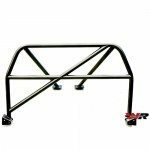 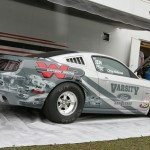 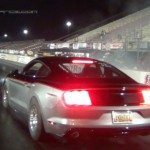 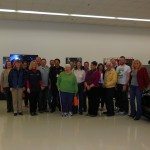 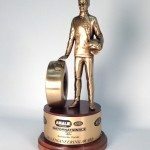 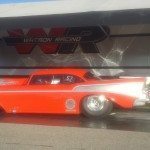 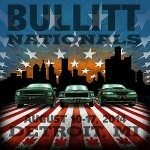 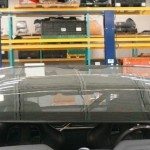 Watson Racing featured race blog / news offers the latest information on its’ racing builds and racing products. 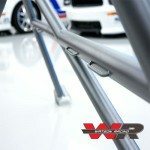 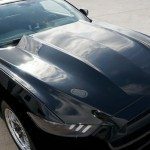 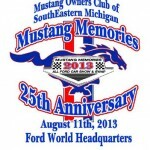 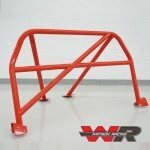 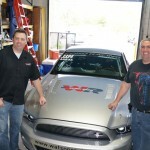 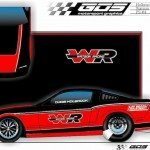 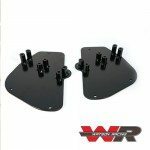 WR specializes in late model Mustang racing parts and custom drag or road race car builds for all makes and models. 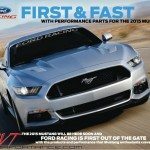 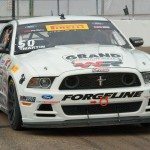 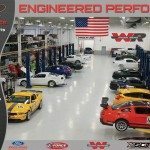 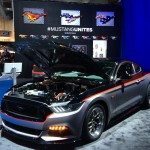 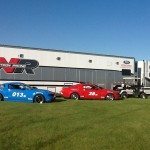 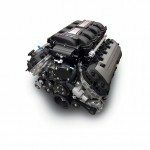 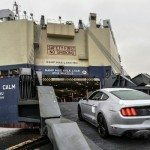 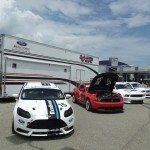 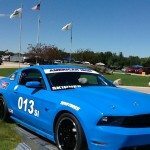 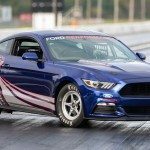 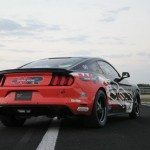 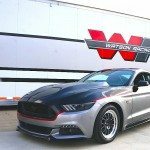 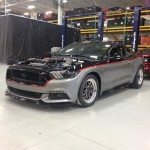 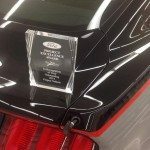 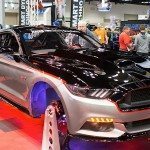 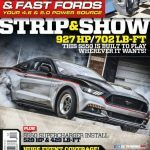 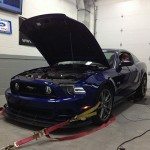 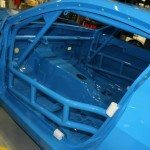 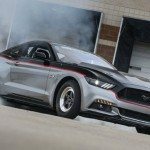 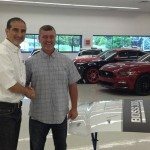 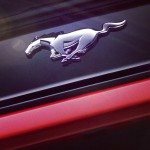 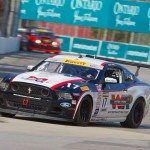 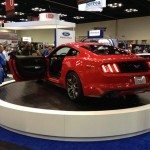 Watson works in close cooperation with the Ford Performance Racing Engineers to build and supply many parts for the Cobra Jet and the Boss 302 S, S550 as well as prototype and testing of the 2016 Mustang race parts & builds. 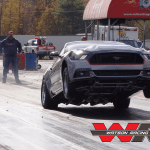 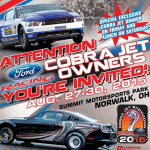 Watson Racing 2015 Mustang Racing Products online now!